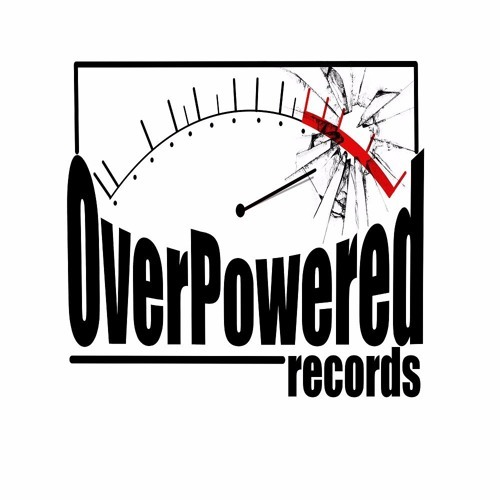 Overpowered Records is a new french based metal label firmly focused on production and distribution of french and international bands. We’re passionate people and we aim for excellence. We’re focused on creating supportive and close relations with bands we’re working with.